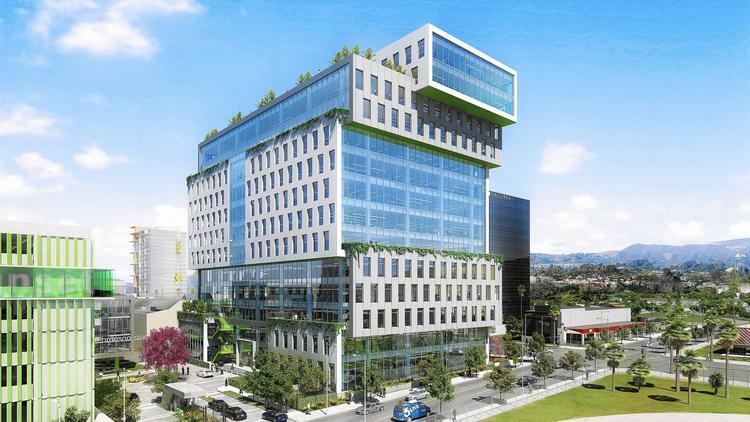 Netflix Headquarters is a tenant improvement project is located at 5800 W. Sunset Boulevard Los Angeles, CA. Historically, this building used to be the Old Warner Brothers Studios building which was a motion picture, radio, and television production facility. The property is located at the heart of Hollywood and West Hollywood- Burbank media corridor and is one block west of the 101 Hollywood Freeway. This is a 14-story office building and the total conditioned floor area is 233,711 SF.